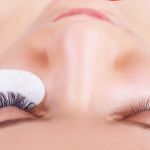 Revolution Slider Error: Slider with alias eyelash-extensions not found. 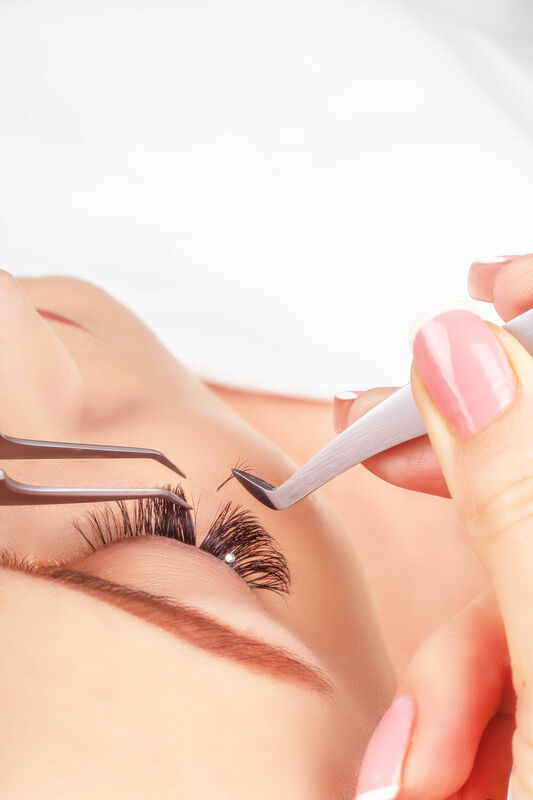 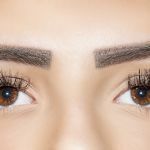 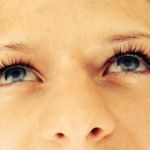 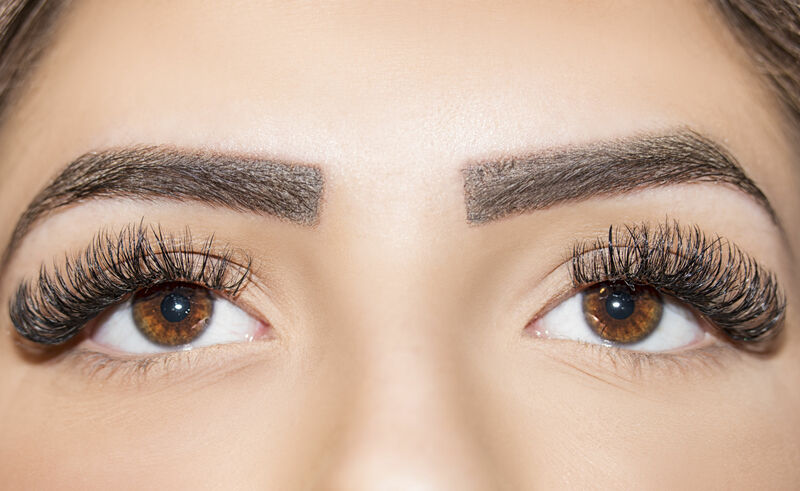 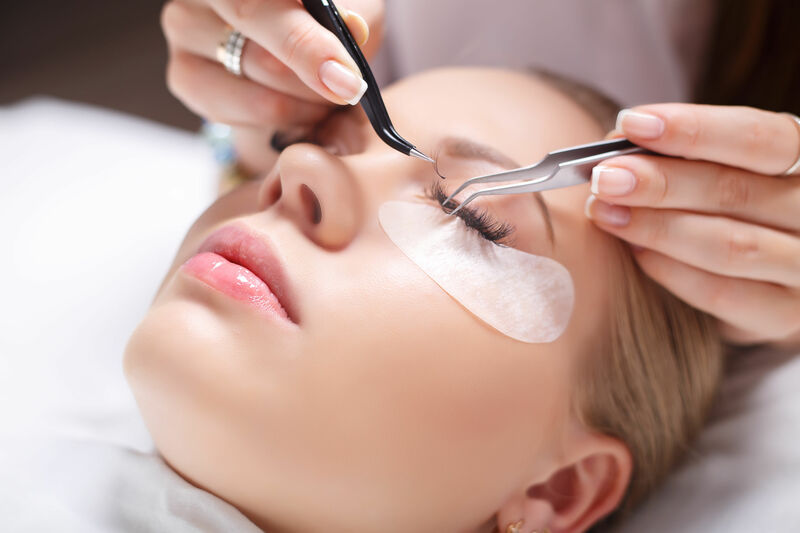 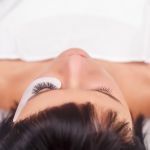 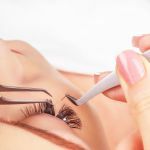 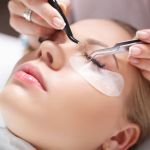 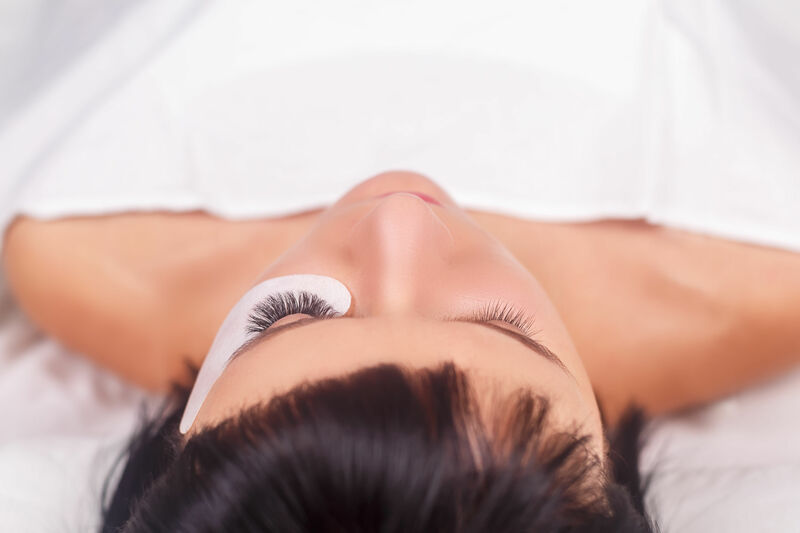 Individual semi-permanent Eyelash Extensions are applied with detail – one lash at a time. 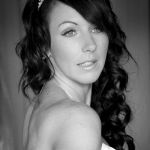 You can choose to have natural or dramatic for a more wide eyed look. 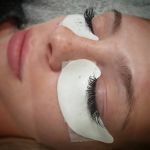 They are perfect for every occasion whether it be for a holiday (no more panda eyes after being in the pool) a party, your wedding day or everyday wear. 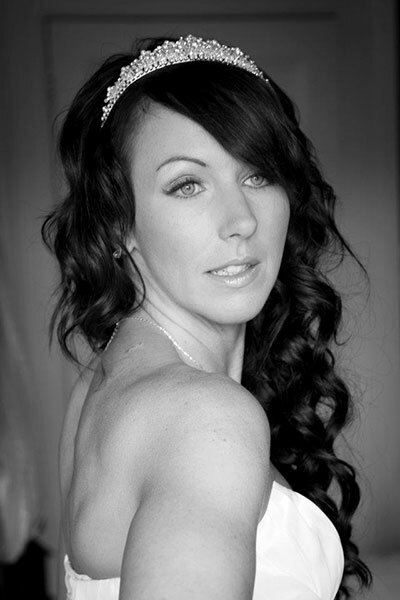 They look stunning and photograph beautifully. 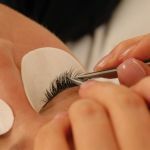 It takes around 1 hour to apply a full set. 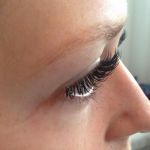 This can be done in the comfort of your own home or in Carly´s home salon. 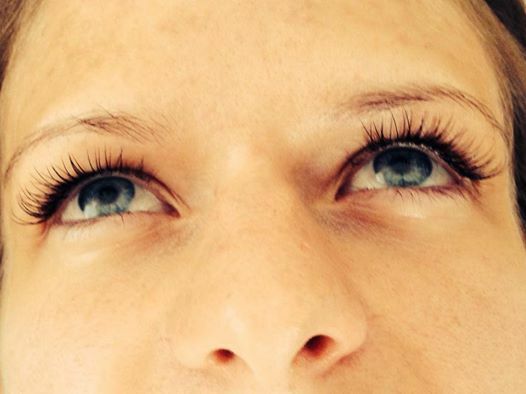 Semi permanent eyelash extensions can last 3 weeks and up to 6 months with regular maintenance. 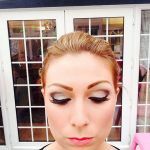 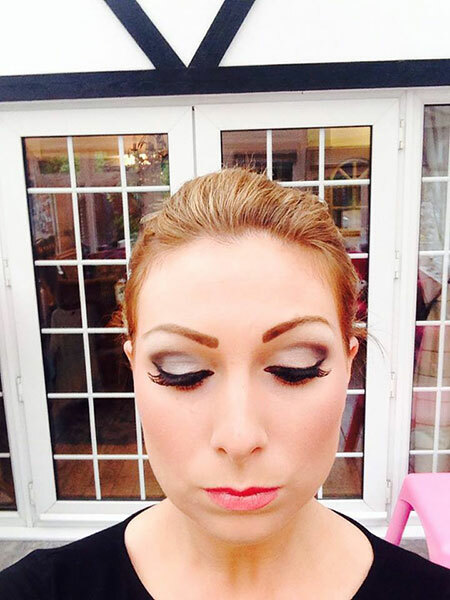 I cater for all looks, having all lengths and thicknesses to give you your desired look. 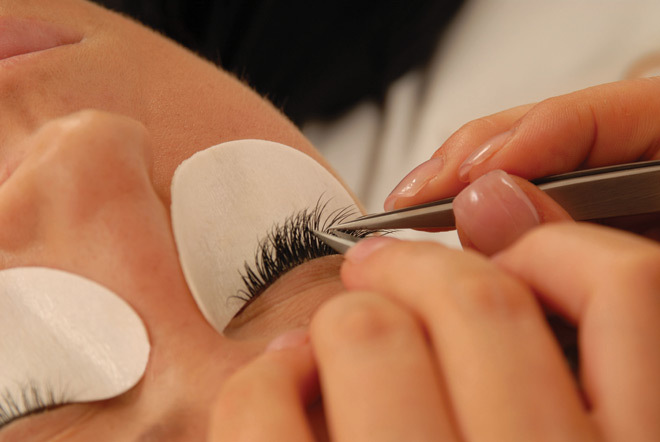 I only use the best products including Lash Perfect, Nouveau and Marvell Lash. 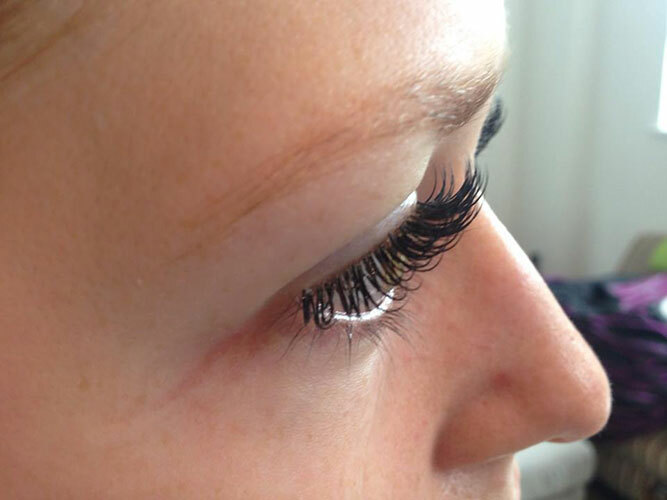 Each lash has around 4/5 lashes. 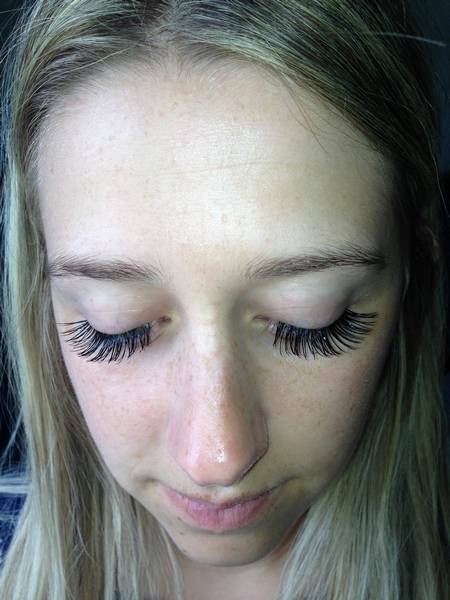 Not as many as the individual lashes are applied and these last up to 1 week. 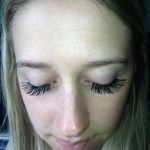 They are great for a night out or a holiday. 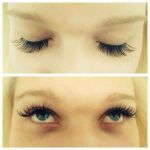 They are great for those who don’t have many lashes to begin with to add more volume. 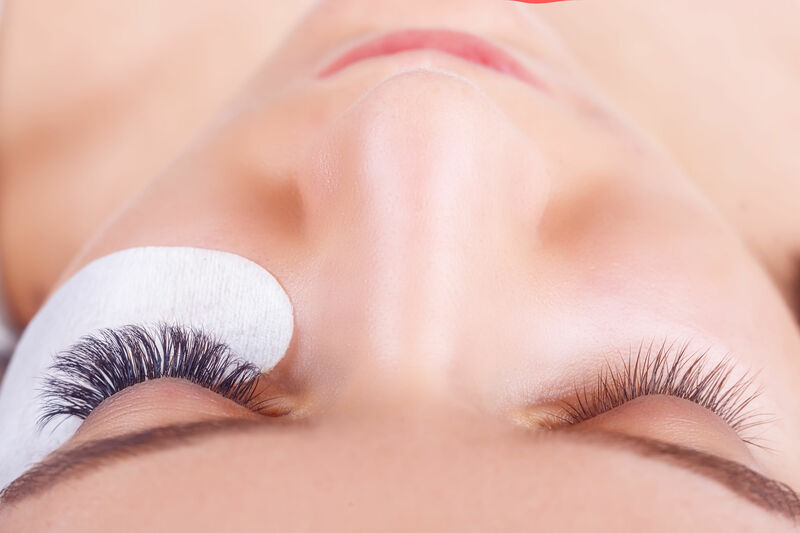 If you could make sure all eye makeup is removed from your eyes with oil free makeup remover or wipes.